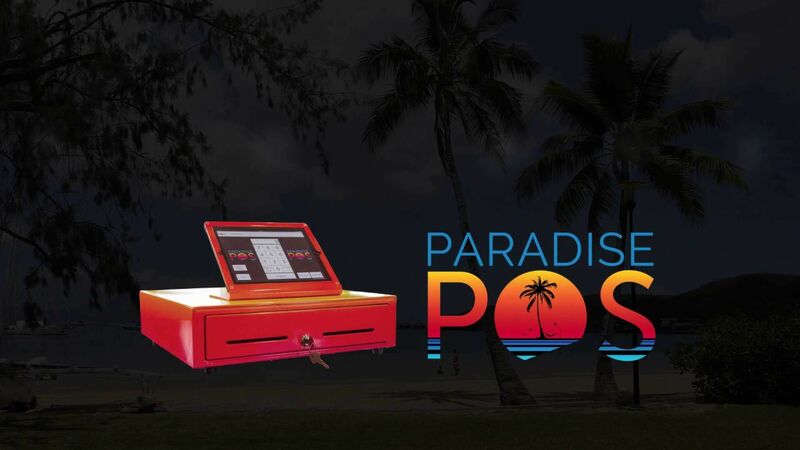 Paradise POS prides itself on our responsiveness. We are here to serve you and to help make running your business as easy as possible. 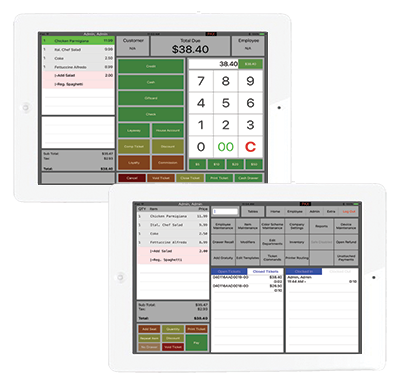 Contact us today to setup a time to talk to one of our experts to discuss the many benefits of an iPad POS software like ours. Your point of sale (POS) software is the foundation of your retail business, carrying the majority of the workload from checking out customers to managing inventory levels and running reports. That’s why Paradise POS developed iPad POS software that retailers can rely on to better manage business operations and increase profits. You rely on your POS software for more than entering orders and settling checks for your restaurant — you also need a system that you can leverage for inventory management and reporting. That’s why Paradise POS developed iPad POS software that restauranteurs can rely on to take accurate orders, improve productivity and decrease costs.